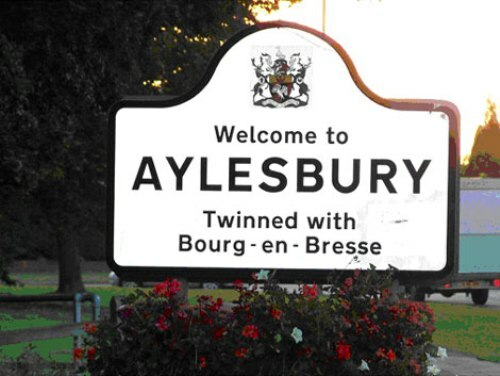 Aylesbury as derived from the old English language. At first the name of the town was Æglesburgh. It means Fort of Ægel. 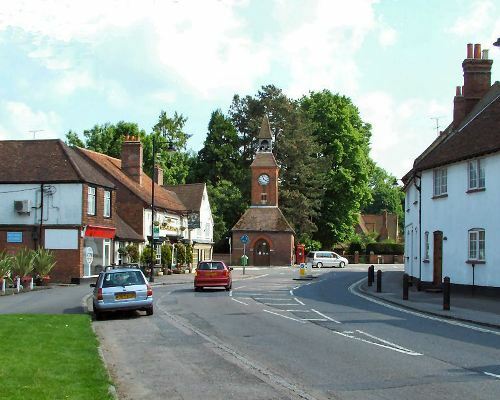 One of the strong holds of Ancient Britons is located in Aylesbury. It was captured by the brother of Ceawlin named Cutwulph in 571. 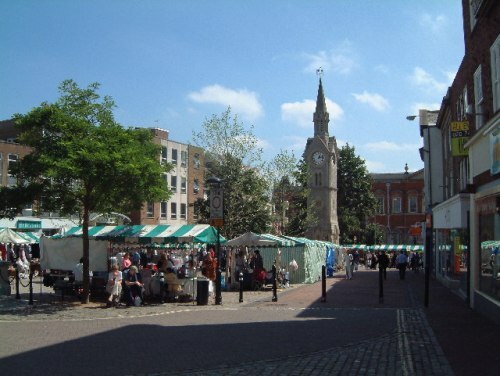 In Anglo Saxon time, Aylesbury is considered as one of the biggest markets town. People love to visit this country town to make trade with other people in the market. William the Conqueror owned some lands in Aylesbury. When he visited the market or town, the citizens living in this country should provide the best quality material of him. They have to provide sweet herbs to his chamber, straw for his monarch bed, 3 eels and two green geese for his table. John Kemp built Guild of St Mary in Aylesbury in 1450. It was a religious institution. King Henry VIII was the person who included Aylesbury in new county towns of Buckinghamshire in 1529. Aylesbury Manor is one of the properties belongs to the father of Anne Boleyn. His name was Thomas Boleyn. This property was remade by the king to make the family happy. 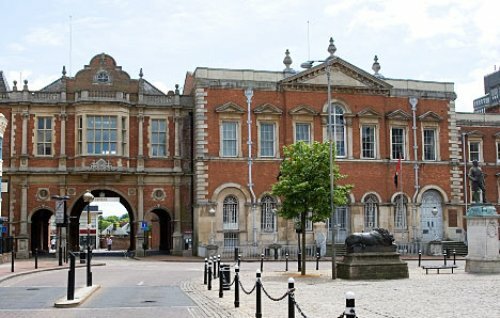 Stronghold for the Parliamentarian forces was located in Aylesbury. In 1642, the parliamentarian won the battle of Aylesbury. John Hampden is considered as the local hero in Aylesbury. You can find his statue in the town center. When you see the Aylesbury Vale District council, you can find his silhouette on the emblem. Rutland Boughton was a composer born in Aylesbury in 1878. He was inspired by John Hampden when he made a symphony of Oliver Cromwell. The first earl of Aylesbury was Robert Bruce on March 18th, 1664. He was actually the second earl of Elgin in The peerage of Scotland. 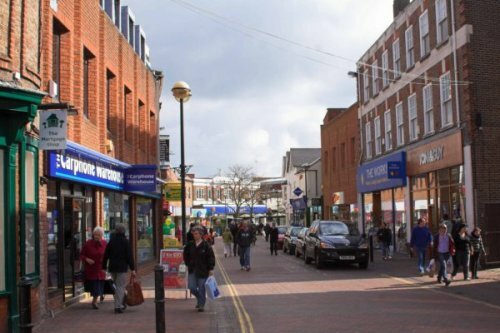 How do you relate the facts about Aylesbury in Britain? Nashville Tennessee Facts give you the interesting facts about a city located in Tennessee. Have you ever visited Nashville?